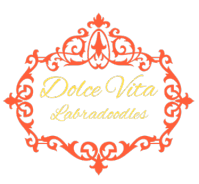 Dolce Vita Labradoodles is an authentic Australian Labradoodles breeder located in the San Francisco Bay Area in Northern California. We are a family of four, with two boys. As a child, we bred German Shepherds, and most weekends were spent at a working-dog training facility. I grew up with this breed and it is very close to my heart. After getting severe allergies as an adult I knew I had to find a dog that could fit into my life. I wanted to be able to cuddle with my dog and not have an allergic reaction! That’s when I found the Australian Labradoodle. I acquired my first dog and was smitten. I can not say enough about this breed. We strive to have only the best breeding dogs in our program, they are hand selected based on the very best temperament and must pass a thorough health screening. 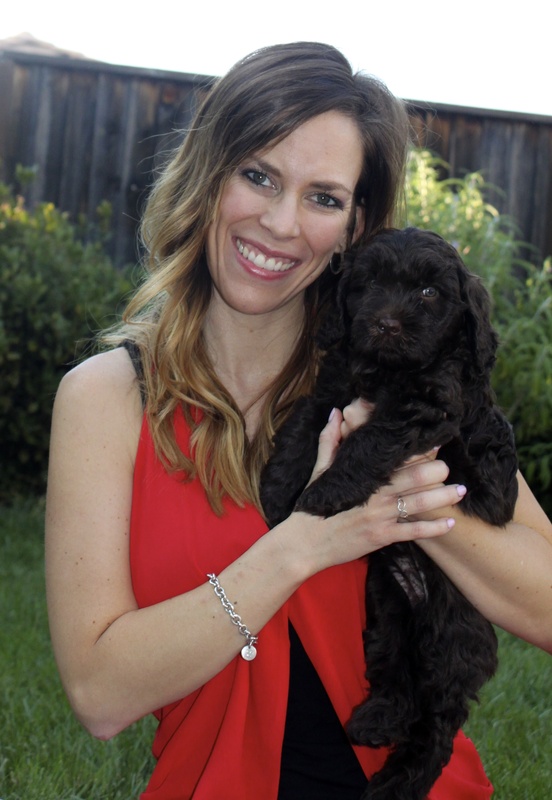 We breed Medium and Miniature Australian Labradoodles from the original breed founders and developers in Australia (Rutland Manor and Tegan Park). Our dogs are also members of the ALCA, the Australian Labradoodle Club of America.